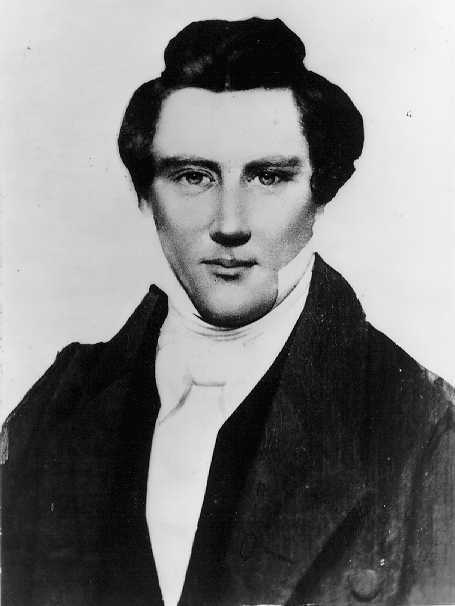 Joseph Smith’s name isn’t John! Let me illustrate the difference in a way that no one should soon forget. In the future, if you get confused again…here’s a helpful way to remember: Joseph Smith may have been married to many women, but none of them were named Pocahontas. Now you’re punk rockin’ MH. paganism is the only faith that mkes sence..
Pagans worshipped dead humans as gods all the time. The worship of deified mortals was an essential aspect of many ancient pagan religions. but no one confuses Joseph Smith with John Rolfe, unfortunately.